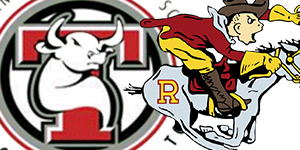 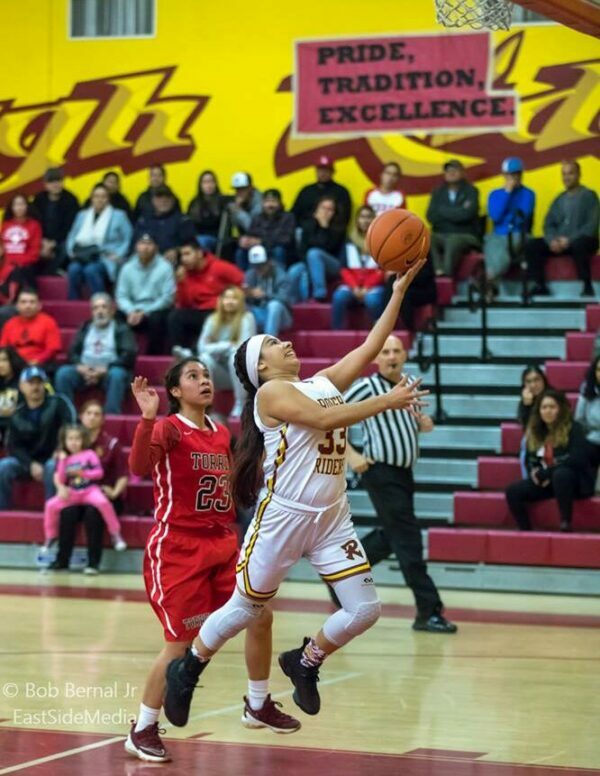 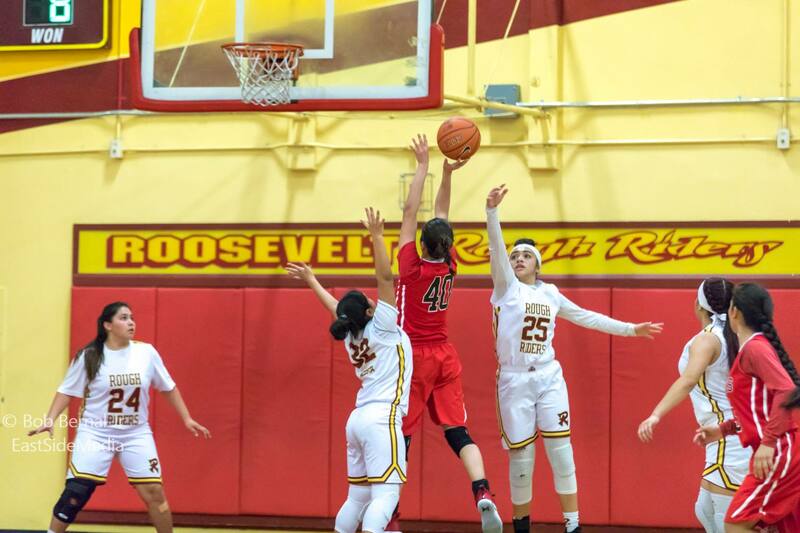 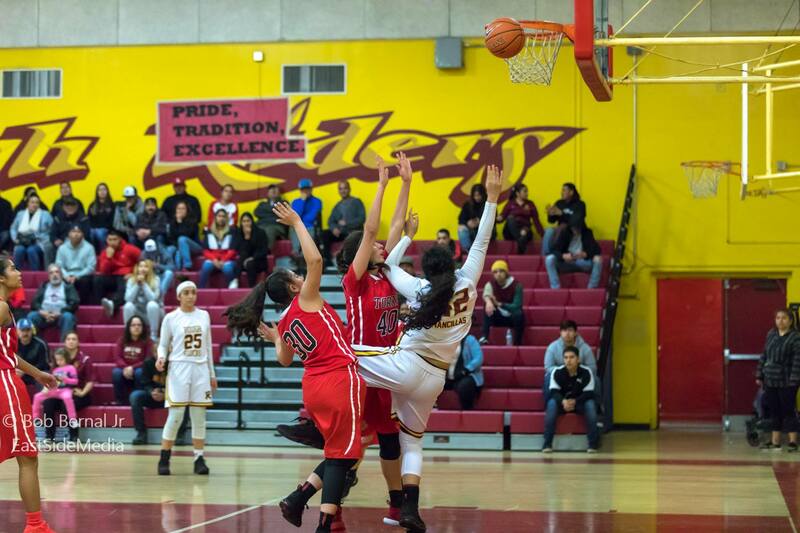 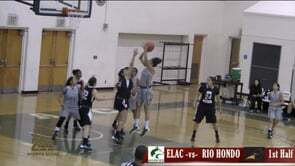 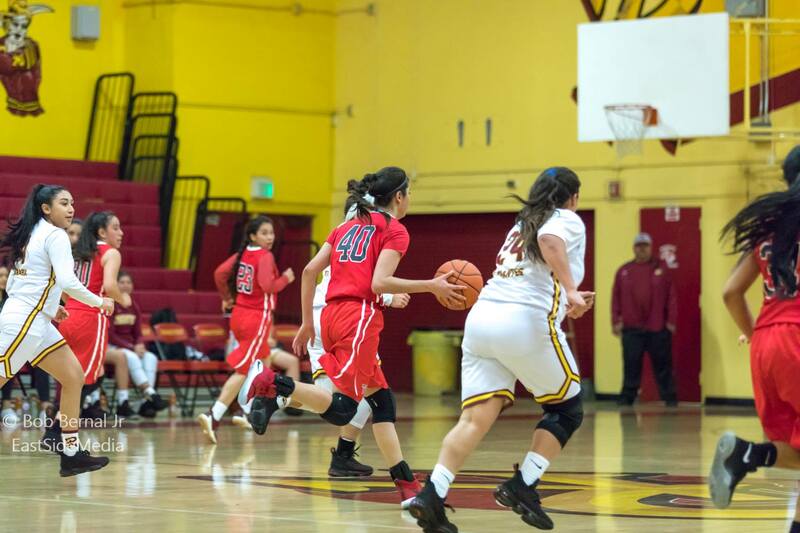 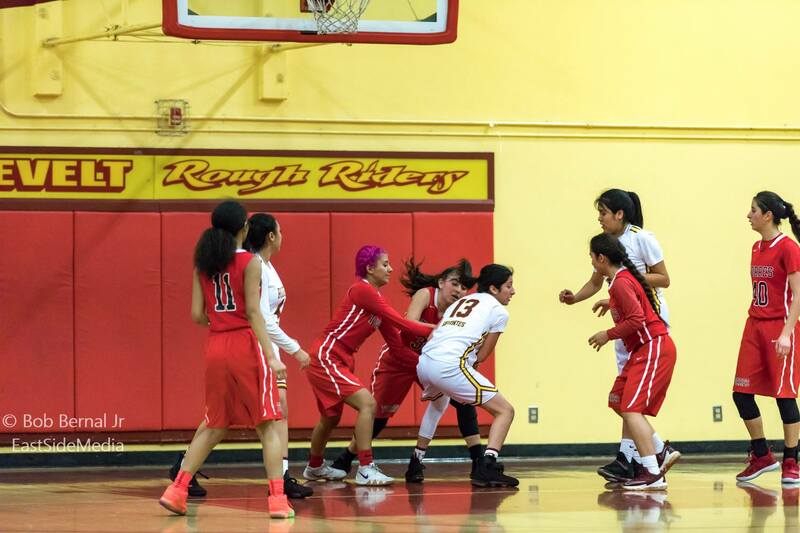 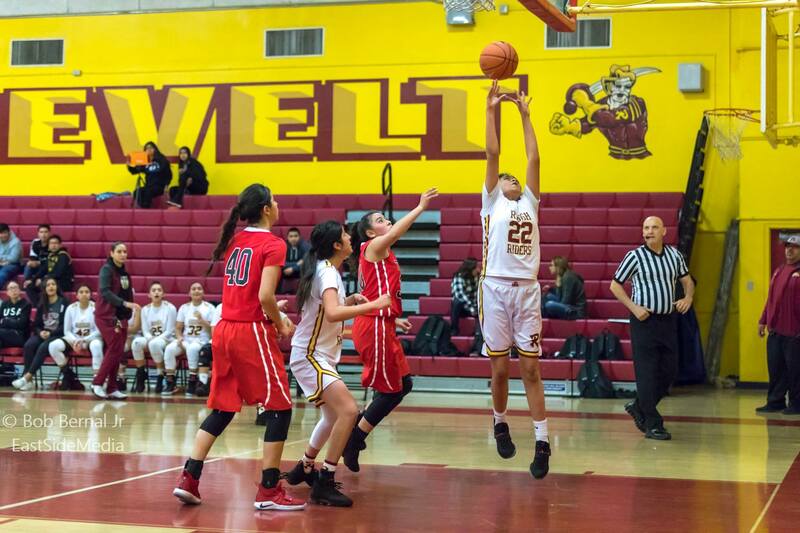 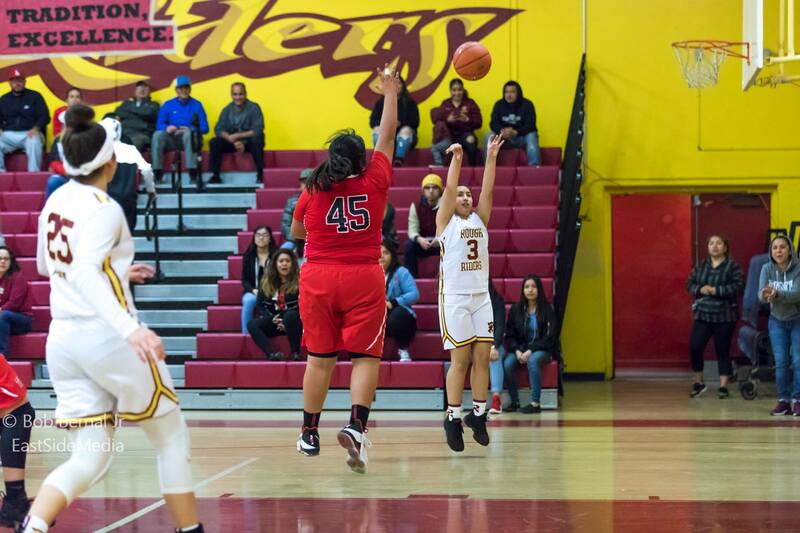 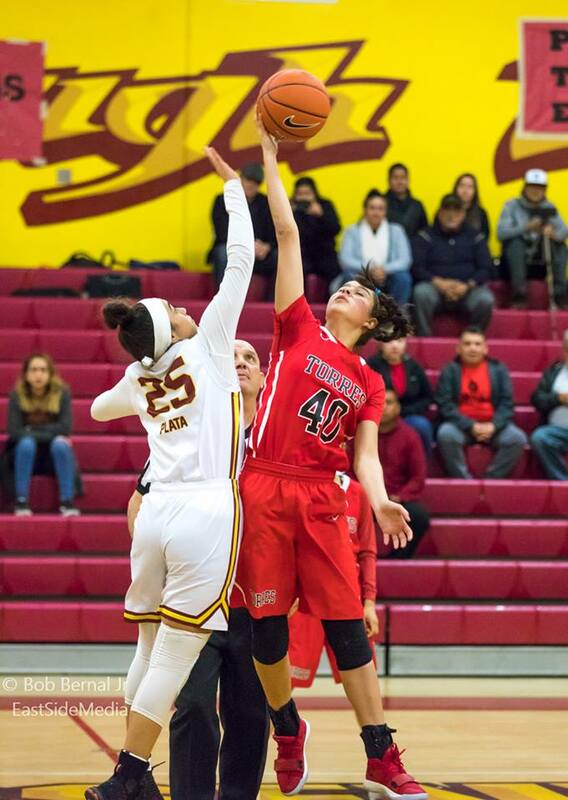 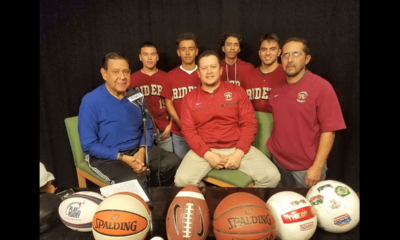 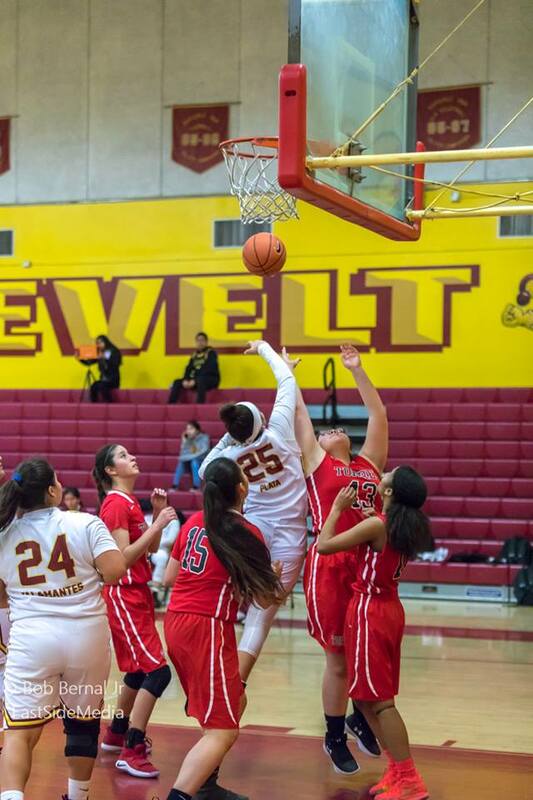 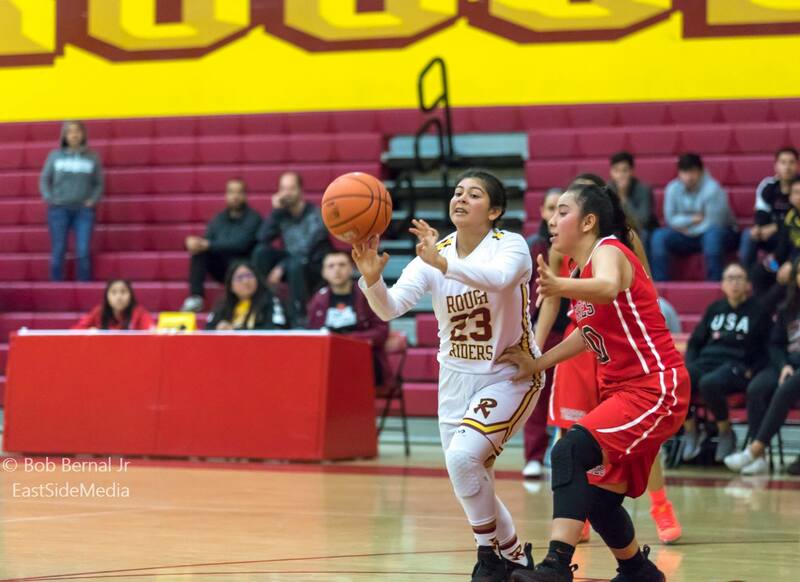 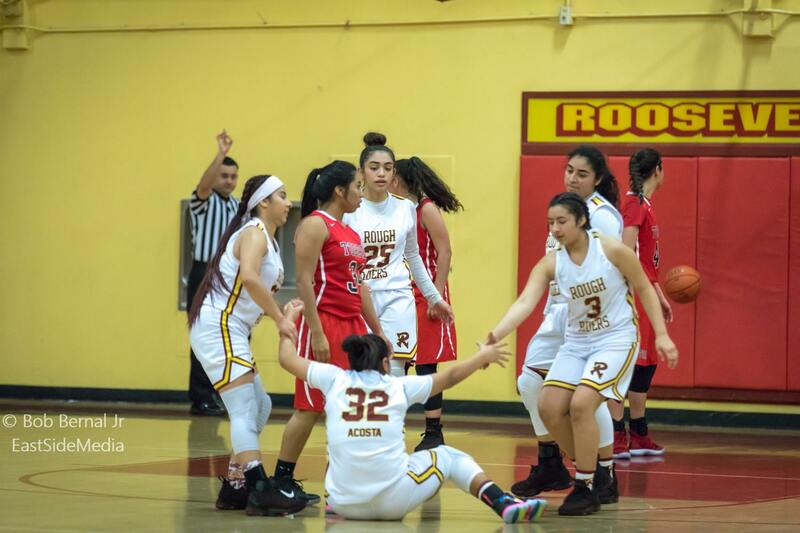 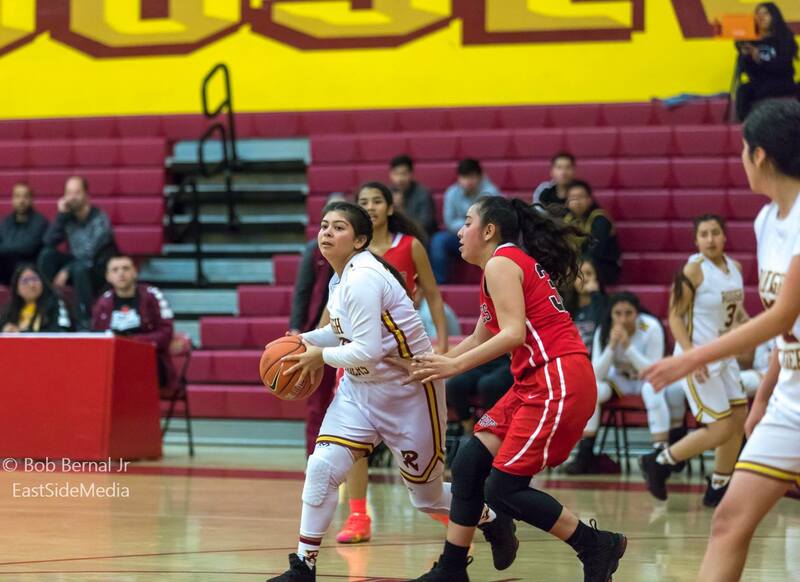 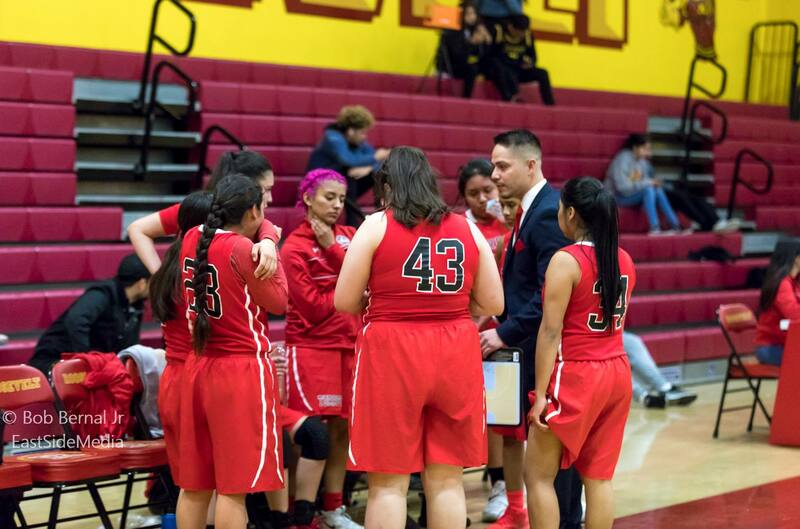 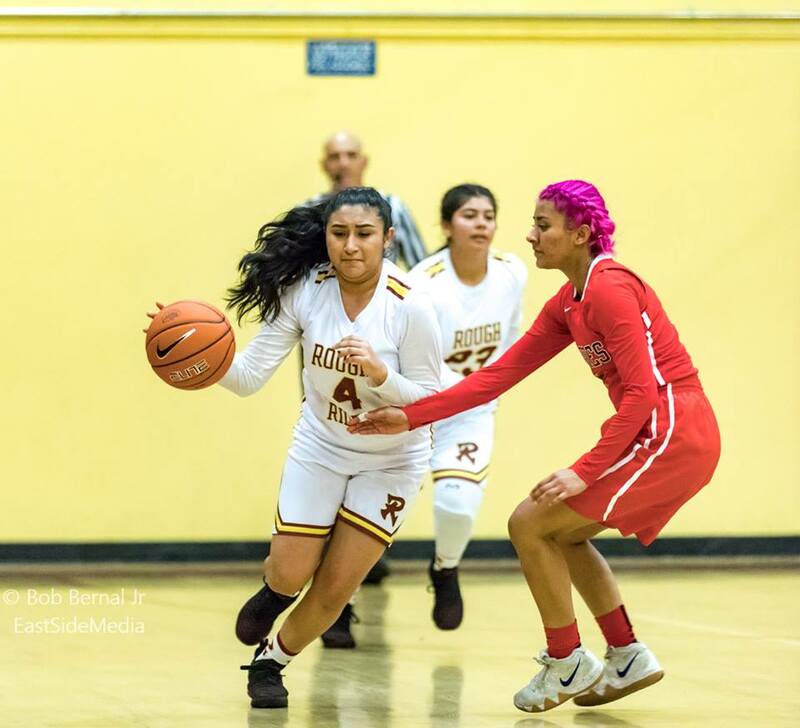 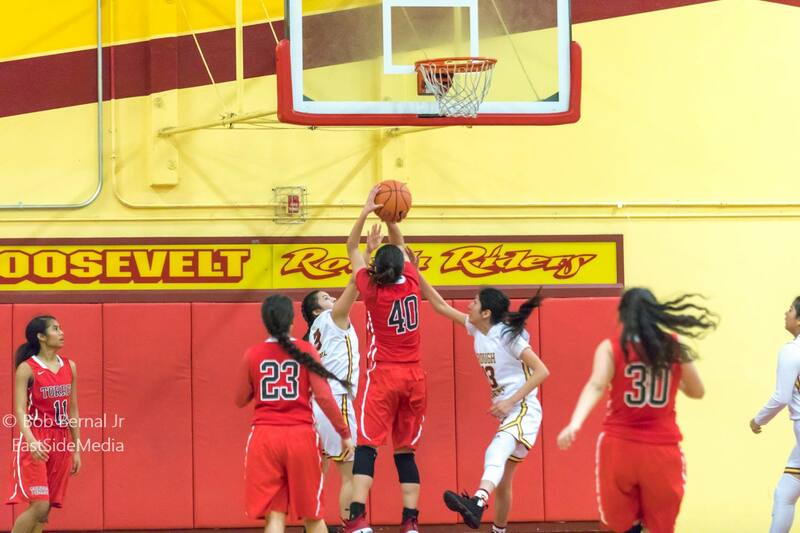 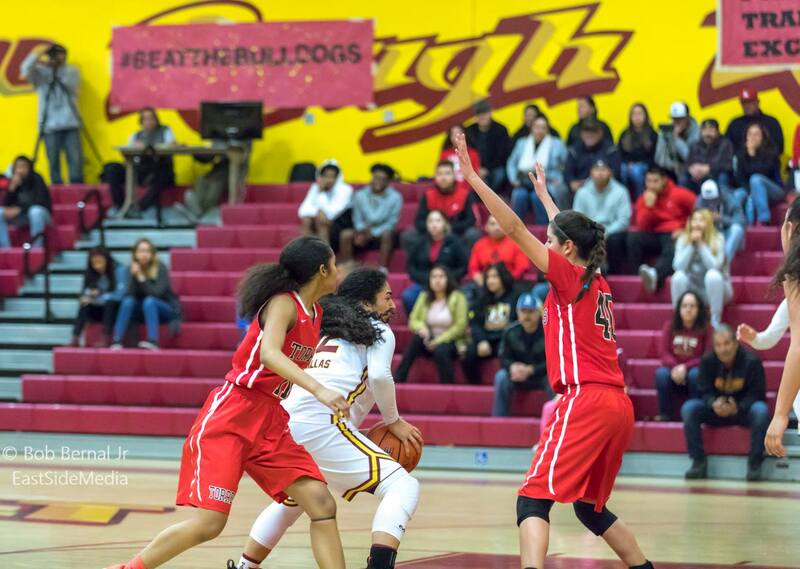 (Boyle Heights/East L.A.)—The #2 seeded Roosevelt Lady Rough Riders easily swept through their first round playoff match-up against the #15 seed, Lady Toros from Estéban Torres, defeating them by a final score of (45-28). 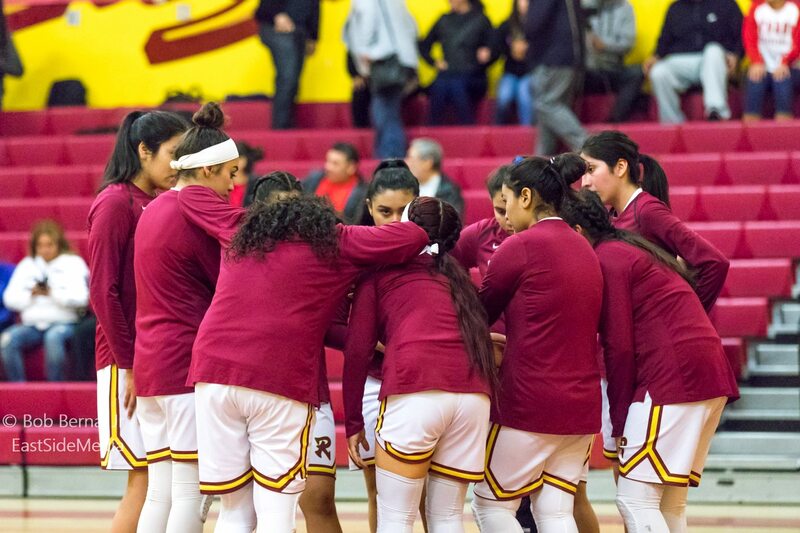 The Lady Riders now move into their quarterfinal game on Wednesday, February 13th, and are the grateful beneficiaries of a most critical 2nd Round, Quarterfinal, Home game. 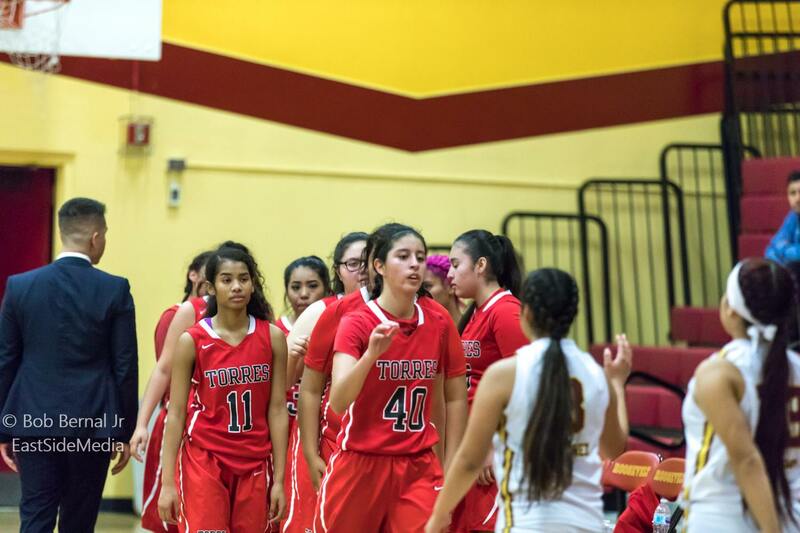 Their opponent will be the Lincoln HS Lady Tigers. 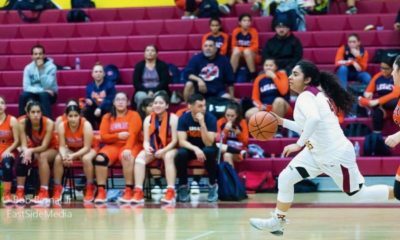 Tip-off is set for 7 pm and will once again be “Live Streamed” through the NFHS Network’s local Affiliate, East L.A. Sports Scene Productions. 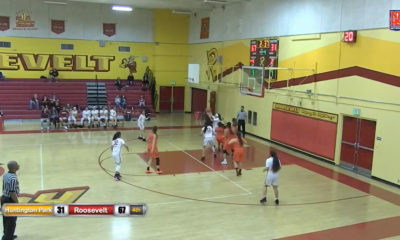 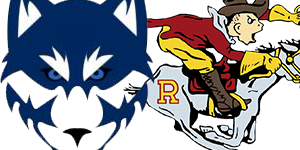 For many of our regular followers, and those of you who are Roosevelt Alumni, local high school community members, and fans, who cannot attend this game in person, this is a reminder that you can watch it on “Live Stream” via your subscription to the NFHSNetwork.Com for a $9.95 access fee. 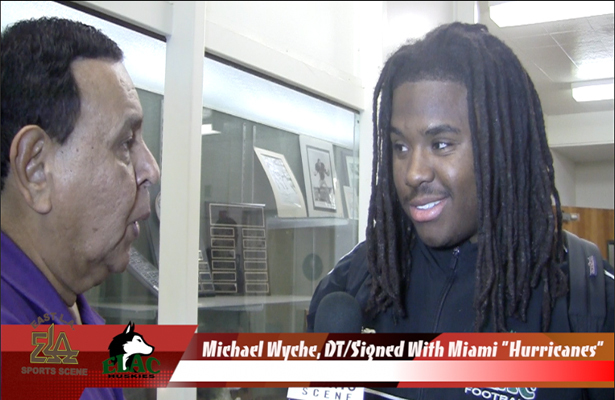 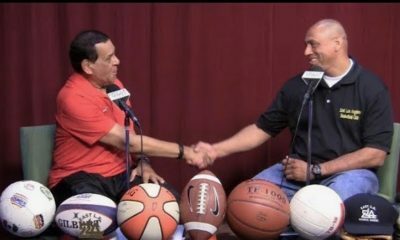 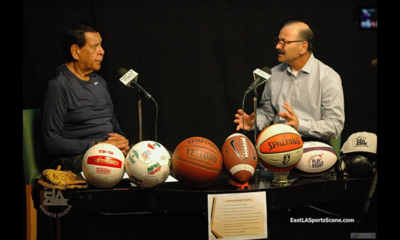 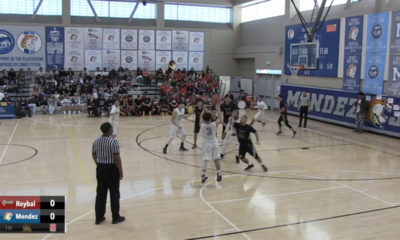 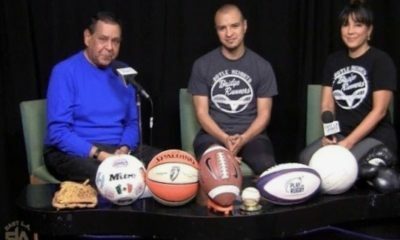 The game, which include our “Play-By-Play” coverage, is being produced by the Network’s Local Affiliate, East L.A. Sports Scene Productions. 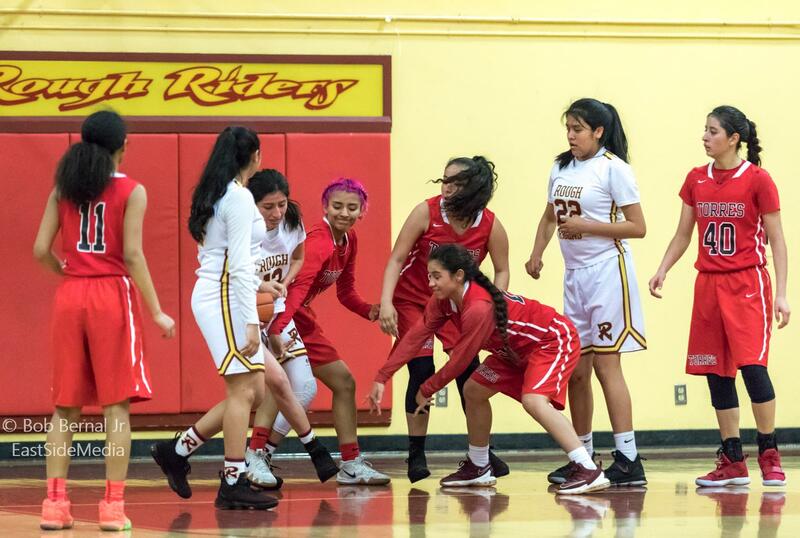 Brief Game Summary: 1st Half/The Lady Riders immediately took command of the game and their opponent with a lightning quick offensive attack, triggered by their devastating full court trap press. 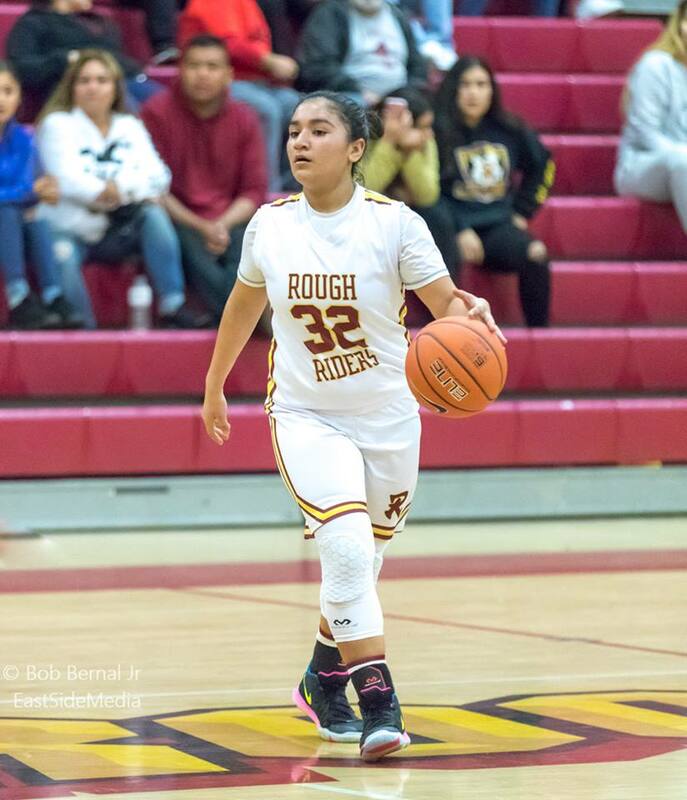 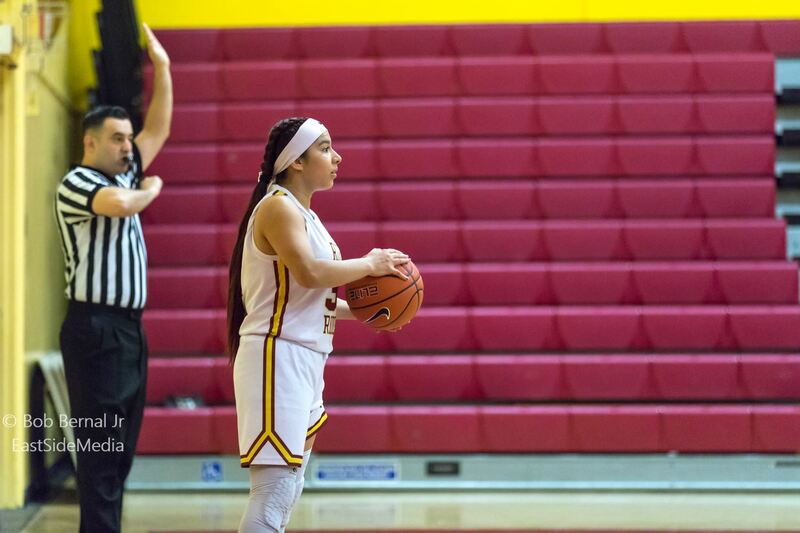 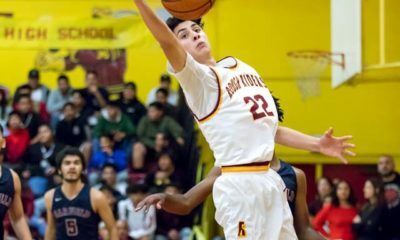 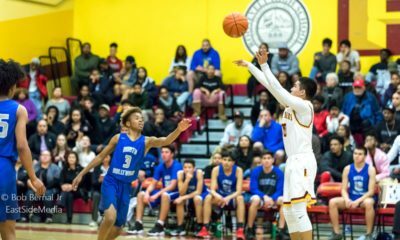 A rain of constant forced turnovers easily turned into points earned on fast breaks, coupled with deadly 3-point shooting from starting Shooting Guard/SR/#33/Arlyn Romero. 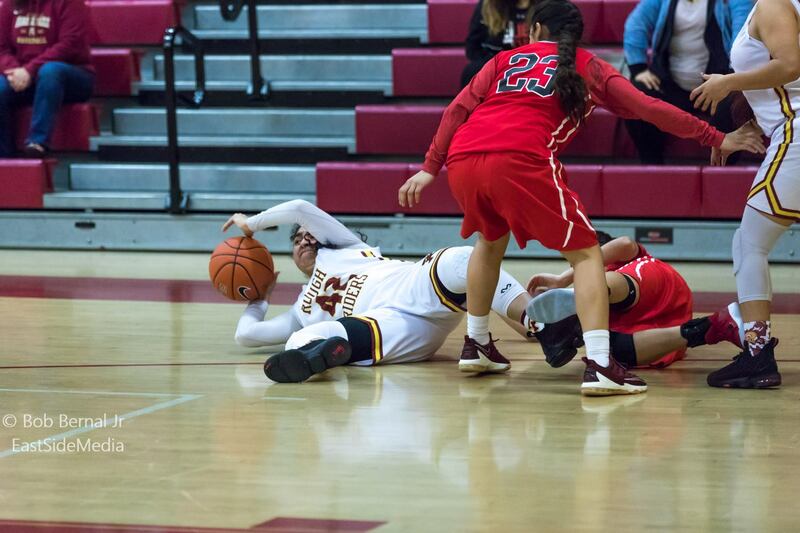 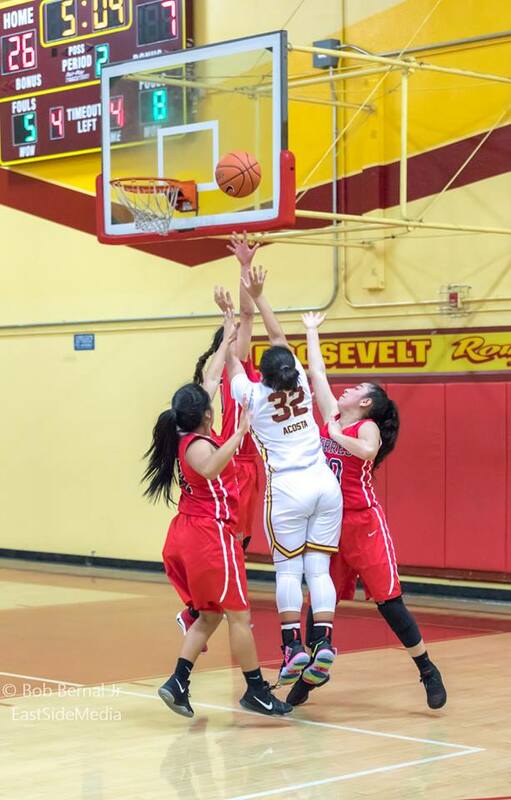 She was aided by teammate and leading scorer, Point Guard/SO/#32/Pearl Acosta. 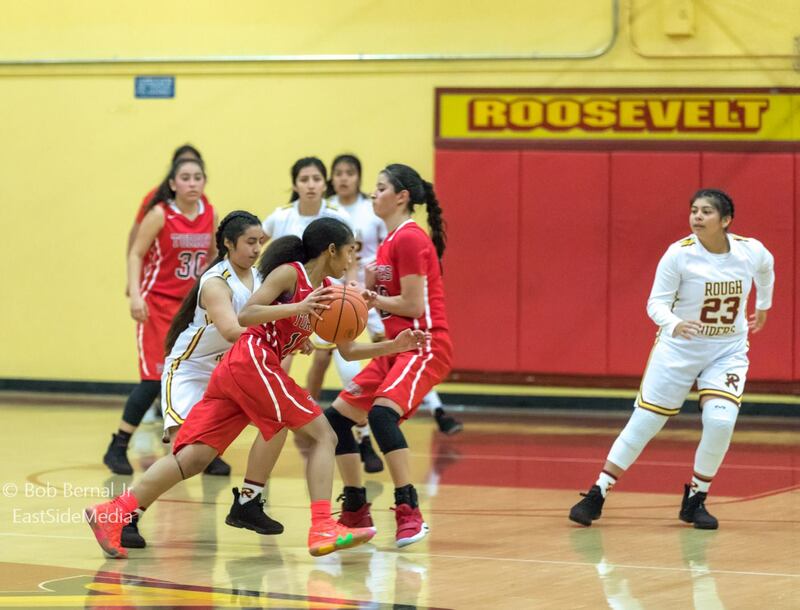 By halftime, the score was Roosevelt 31 Torres 9. 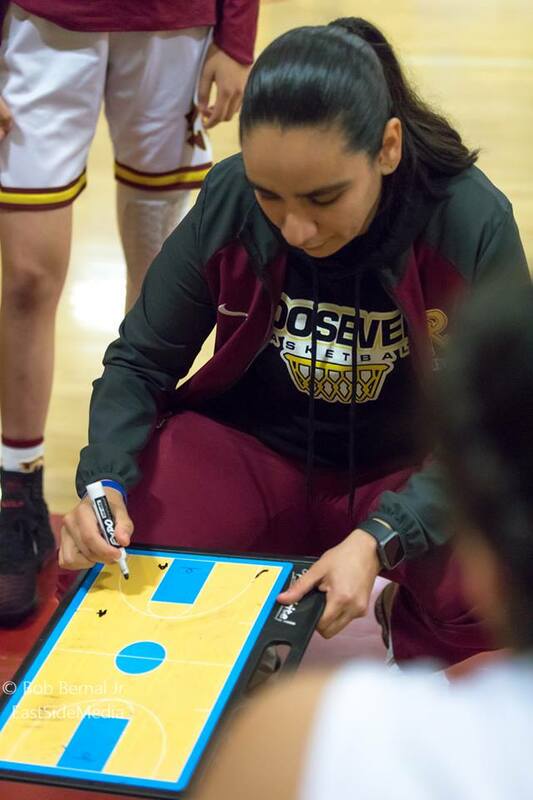 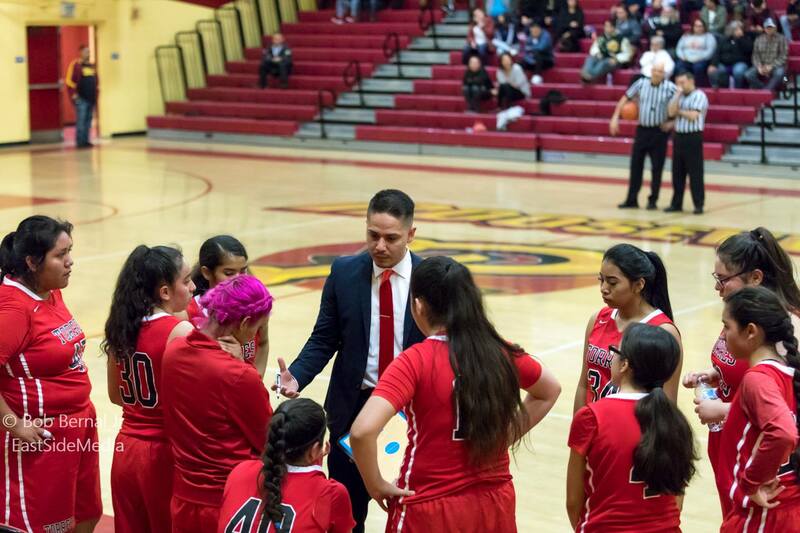 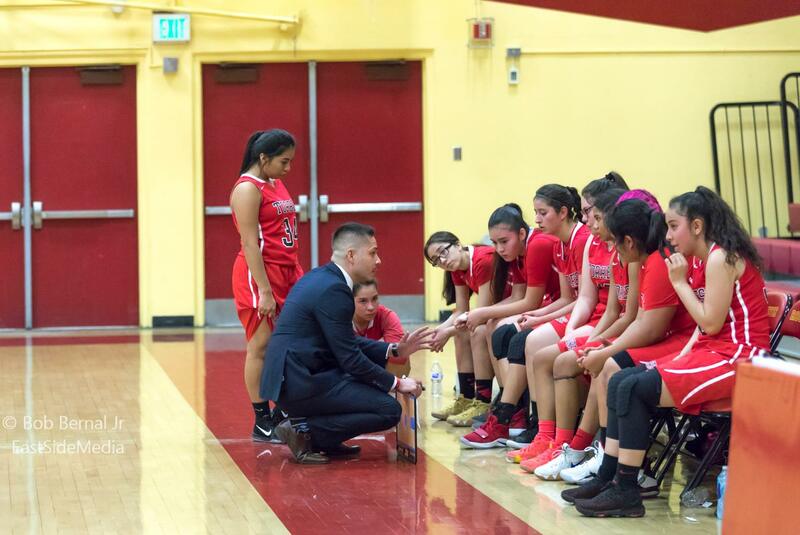 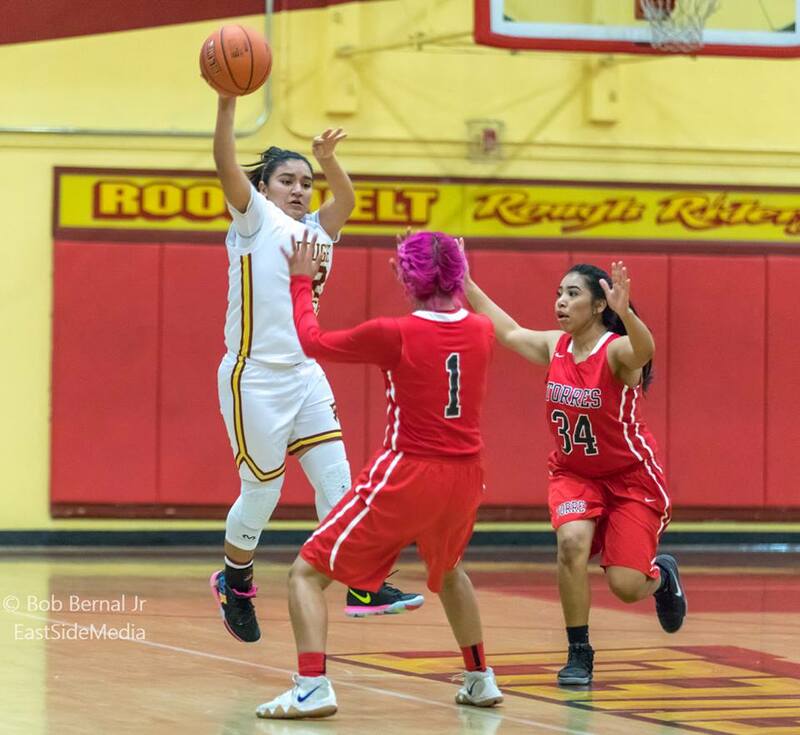 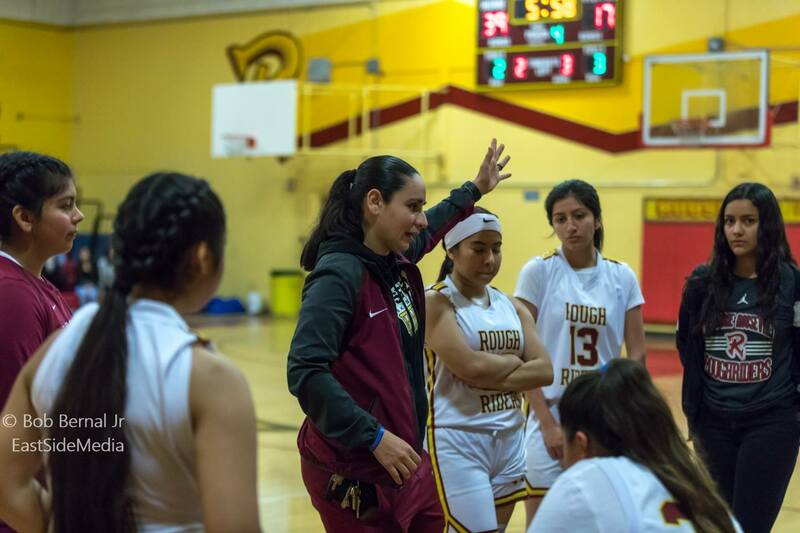 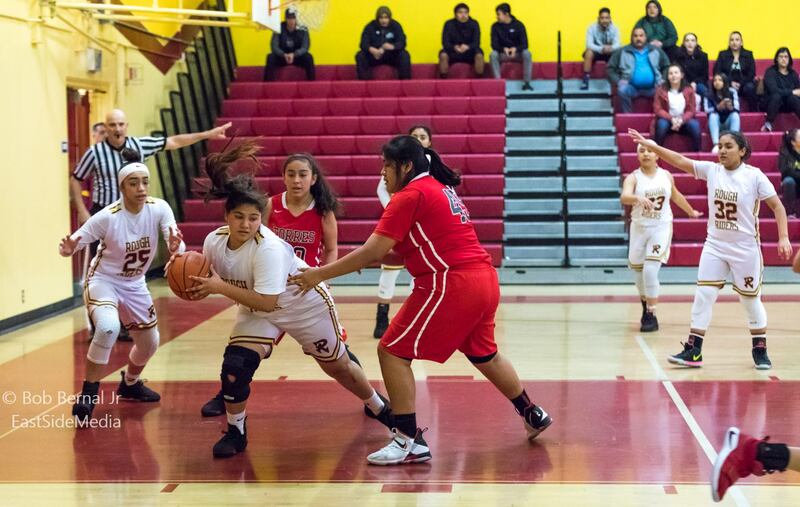 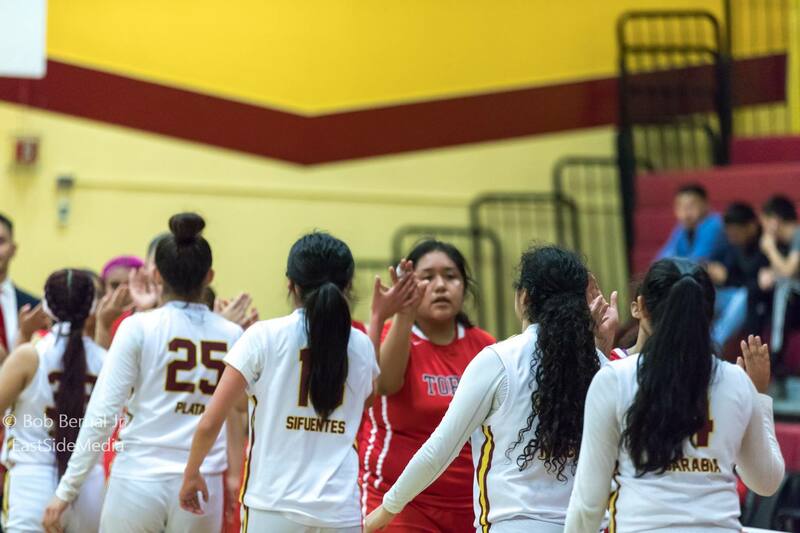 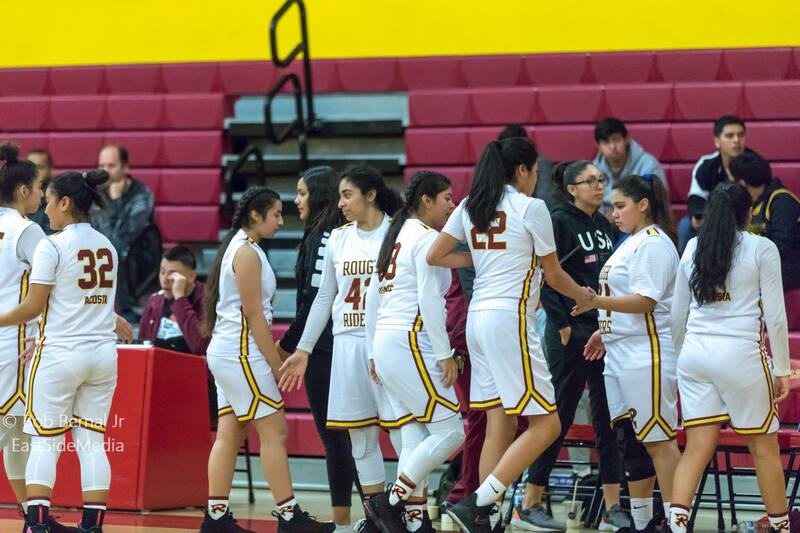 2nd Half/Roosevelt Head Coach, Daisy Acosta, now in her third year at the helm, kept her starters busy throughout the 3rd and 4th quarters, which allowed her to reward her reserve players with that greatly coveted playing time. 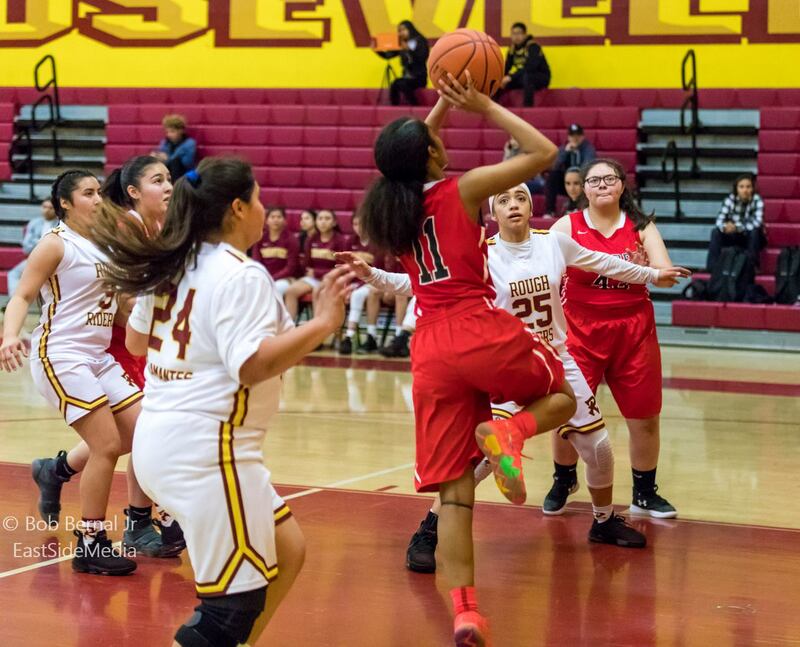 All starters scored and contributed abundantly in this critical opening round playoff match-up. 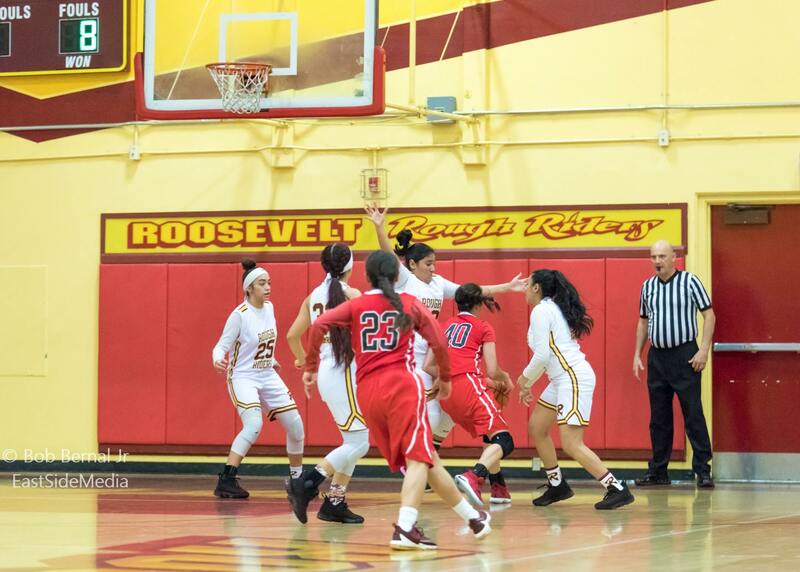 Acosta led all scorers with 17 while Romero hit (4) 3-pointers and a field goal for a total of (14). 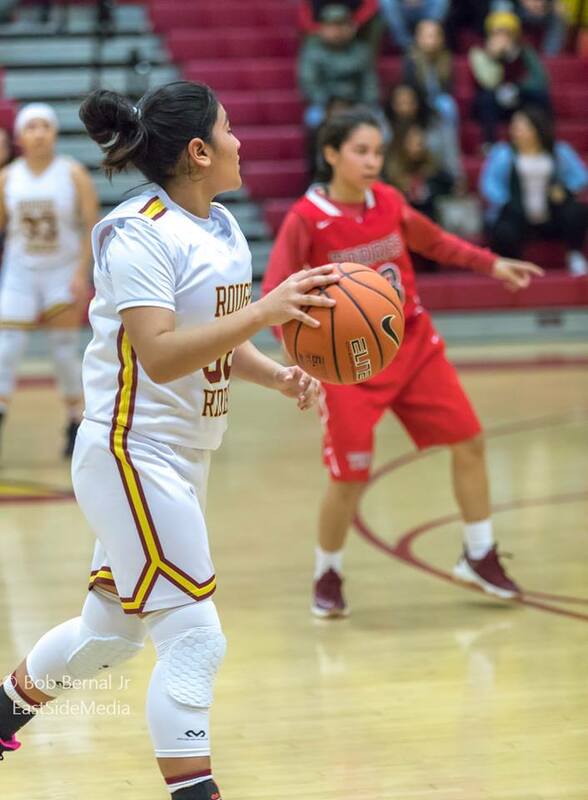 On the defensive side of the ball, starters PF/SR/#42 Kimberly Mancillas had 8 boards and 3 assists while C-F/SR/#25/Yunuhen Plata added another 7 rebounds and 2 assists. 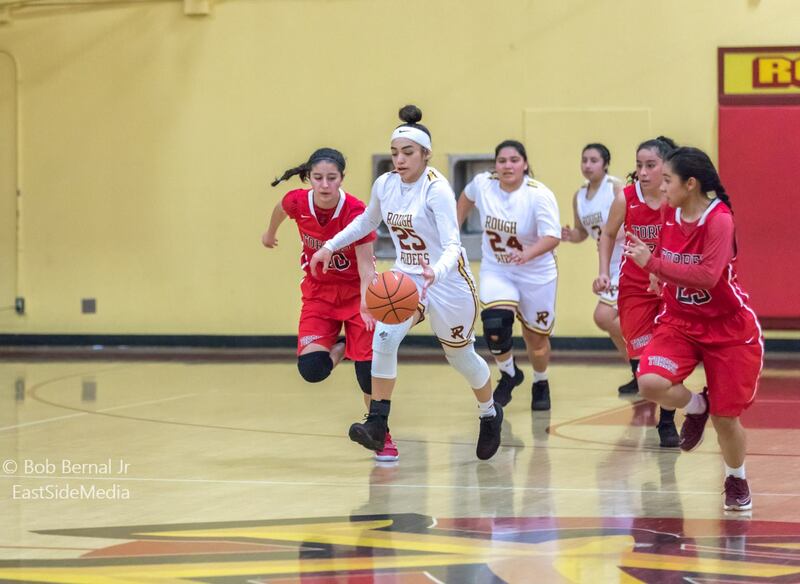 The fifth starter, JR/SF/#24 Aliza Talamantes had 3 points and 4 rebounds. 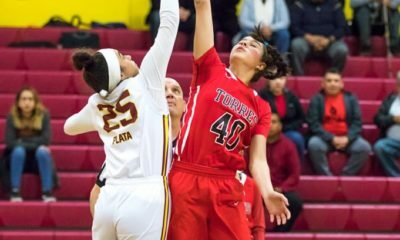 The Lady Toros, representing the Southern League, did their utmost best to be competitive, but without a full compliment of skilled athletes to back-up Point Guard, #11/JR/Ajah Wilson (who scored 7 pts.) 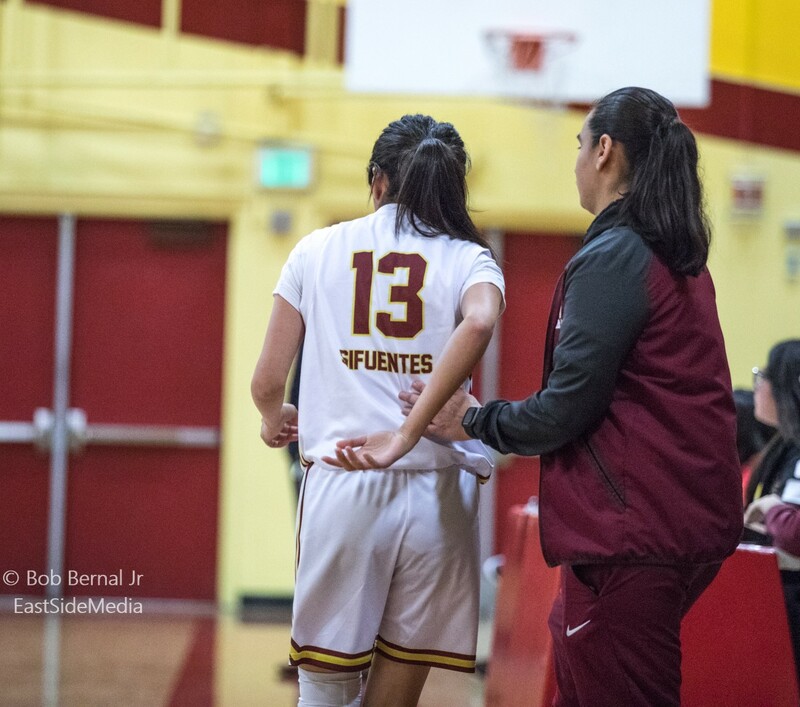 and #40/JR/C-F/Iliana Mangas, (who added 12 pts), first-year Head Coach, Juan Rodriguez, could only ask his team to play their hardest and give their very best.